These readings have proven both informative and inspirational at the bivouac over the years and are recommended as formative additions to any design related reading collection. 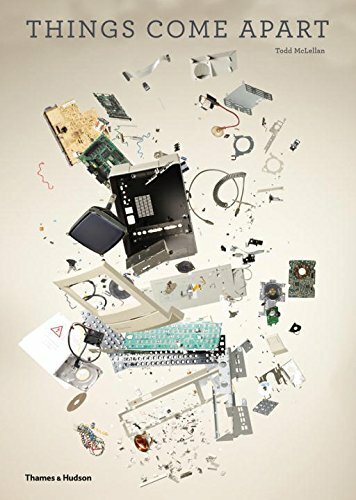 For a beautiful look at all that goes into the products we use everyday, check out Todd McLellan's intricate and inspirational photography in Things Come Apart. 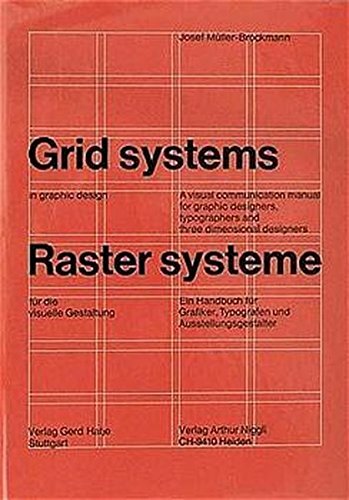 A seminal work outlining the power of working with underlying grids as a structure for creativity and expression, Josef Müller-Brockmann's Grid Systems serves as a great foundation for any design student. 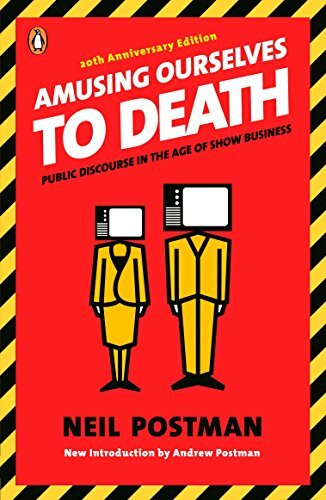 Neil Postman's Amusing Ourselves to Death: Public Discourse in the Age of Television is a powerful treatise exploring how the media shapes our world. It proves more relevant with each passing decade, making this required reading for anyone shaping multi-channel experiences. 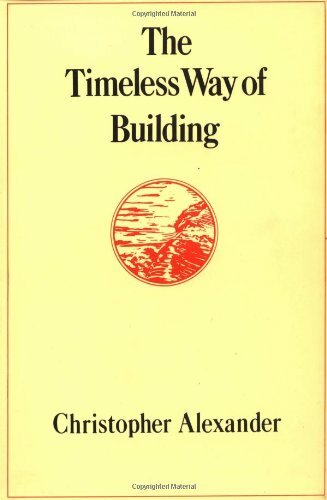 Christopher Alexander’s The Timeless Way of Building outlines principles that inform timeless works of architecture and how they apply across many design disciplines. 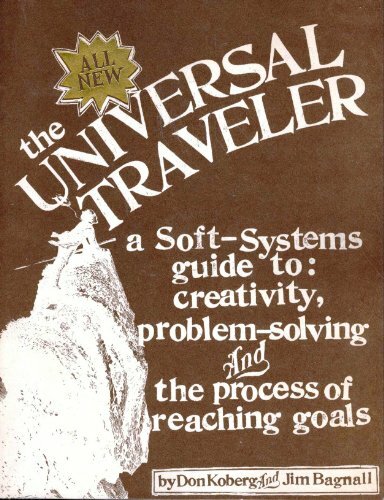 Koberg and Bagnell capture the underpinnings of design thinking in The Universal Traveler, an early treatise on how to approach creative problem-solving. 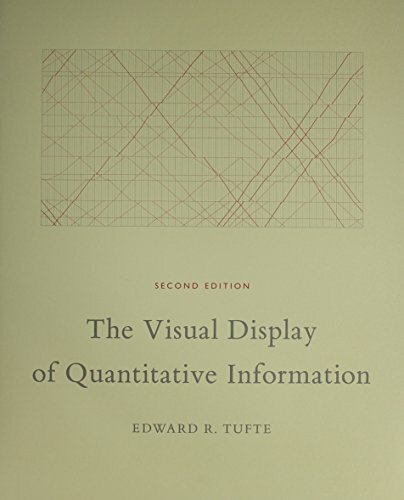 Edward Tufte's timeless classic The Visual Display of Quantitative Information celebrates economy of form and clarity of design. 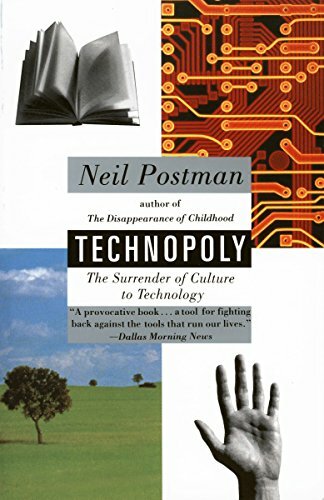 A cautionary tale years ahead of its time, Neil Postman's Technopoly: The Surrender of Culture to Technology serves as a powerful reminder of the need balance enthusiasm for technologies that impact our daily lives with a healthy degree of skepticism. Anyone working in innovation or the tech sector should read this book. 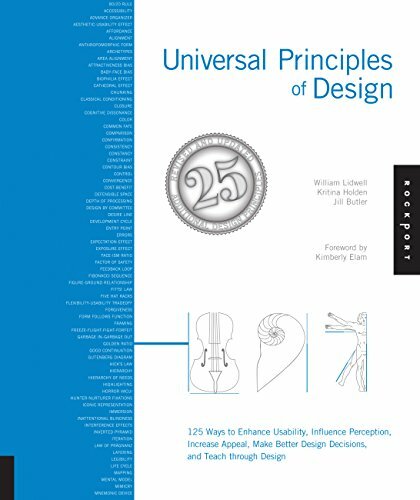 William Lidwell’s Universal Principles of Design manages to catalog an extensive listing of design principles that we would all do well to keep in mind as we design. 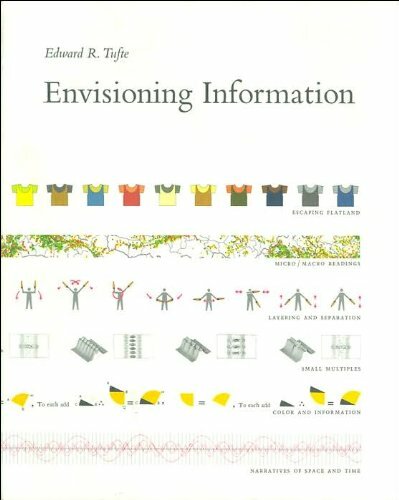 Edward Tufte presents a number of memorable examples illustrating how to best display complex information. In this era of big data, Envisioning Information is more relevant than ever before. 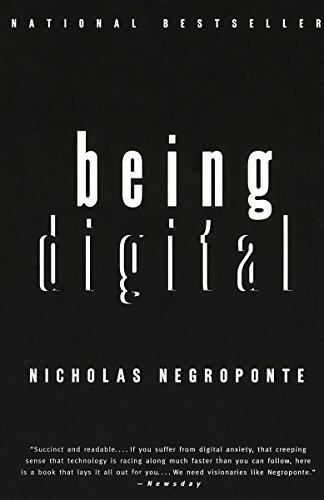 Nicholas Negroponte’s Being Digital is a seminal work outlines just what it means to live in and design for a digital world.